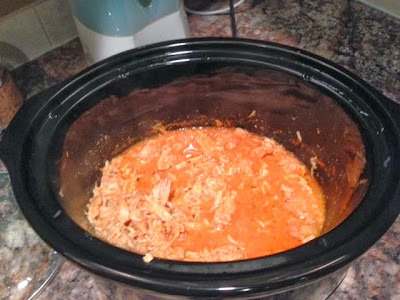 Crockpot Recipe #14 is Buffalo Chicken. I normally put this in a bun with some cheddar cheese on top. 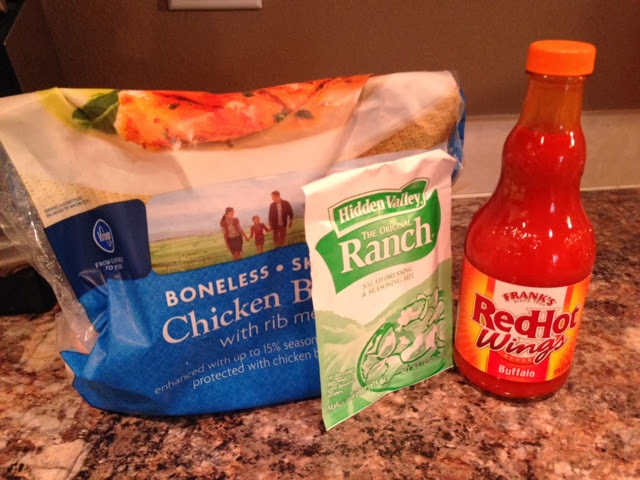 It's a little spicy so beware!